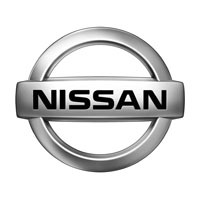 Nissan cars combine practicality with great design, and you can protect yours with a range of tailored car mats that do the same. Manufactured and hand finished in the UK, stylish and hardwearing, fire retardant and waterproof, our Nissan tailored car mats are cut from the original templates to ensure a perfect fit and can bepersonalised right down to the colour, design and material of the edge trim. Add your own logo or text, and rest easy with all our car mats covered under the manufacturer’s warranty.Supplied with all the necessary fixings, our easy ordering system and swift delivery ensures customer satisfaction.